I’m Jeremy Lent, an author and founder of the nonprofit Liology Institute. I’m passionate about doing my part to make a difference in humanity’s future trajectory. I’ve come to believe that our global society needs a transformational shift in our underlying values if we want a sustainable and flourishing future for the human race. 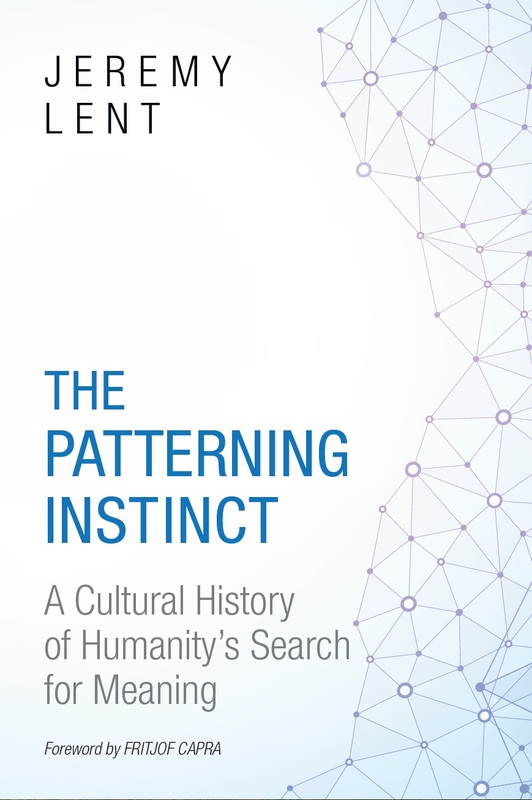 My current book, The Patterning Instinct: A Cultural History of Humanity’s Future, (Prometheus Books, May 2017), is based on a simple but compelling theme – culture shapes values, and those values shape history. The book identifies the root metaphors that cultures have used to construct meaning into their universe – from hunter-gatherer times to our current precarious civilization – and traces how these have affected the course of history. Taking the reader on an archaeology of the mind, it reveals the hidden layers of values that form today’s cultural norms and asks: how can we shape humanity’s destiny by consciously forging our own structures of meaning into our lives? The Liology Institute, of which I’m president, is dedicated to fostering a worldview that could enable humanity to thrive sustainably on the earth. Liology offers the experience of living life in an integrated, embodied and connected manner. Instead of the conventional search for a transcendent source of meaning, liology finds the most profound meaning in life arising from our intrinsic connectedness with every cell and integrated system within our own bodies and with every living entity in the natural world in which we are embedded. Liology sees humanity as a fractal entity within the natural system of the earth. 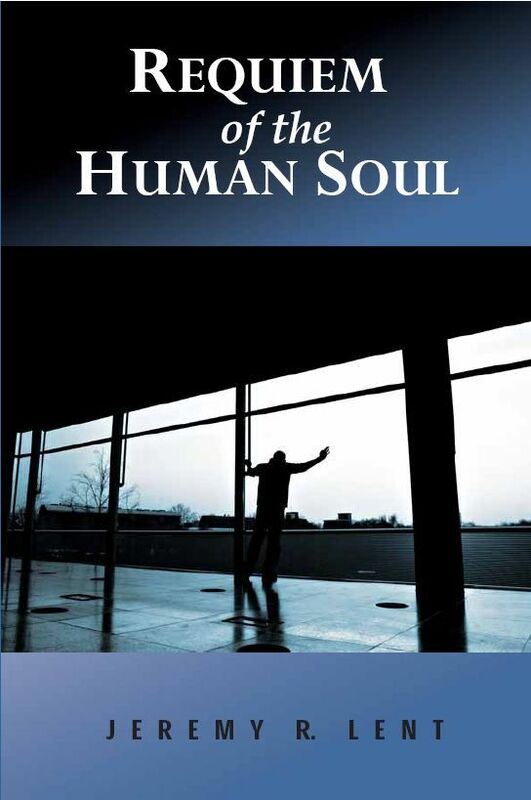 My novel, Requiem of the Human Soul, was published by independent publisher Libros Libertad in 2009. Set in the late 22nd century, it explores a world where most people are genetically enhanced d-humans, and the unimproved humans, Primals, are the global underclass. The UN is holding a hearing about implementing a “Proposed Extinction of the Primal Species.” It’s a hearing like no other. Our human race is on trial. Our own sordid history – the devastation we’ve caused to indigenous cultures around the world, the destruction of our environment and of other species – becomes evidence in the case against our continued existence. Years ago, in what seems like another life, I was founder and CEO of an internet company. Now, I’m living happily in the San Francisco Bay Area with my amazing wife, Lisa Ferguson. Together, we’re trying to do our bit to make the world a better place. I publish a climate change newspaper called Groundswell News (at http://www.gobackclub.org) and I love your article and photos in We Need an Ecological Civilization Before It’s Too Late. May I have your permission to reprint the article with the photos giving you full credit and the same with the photographer(s)?